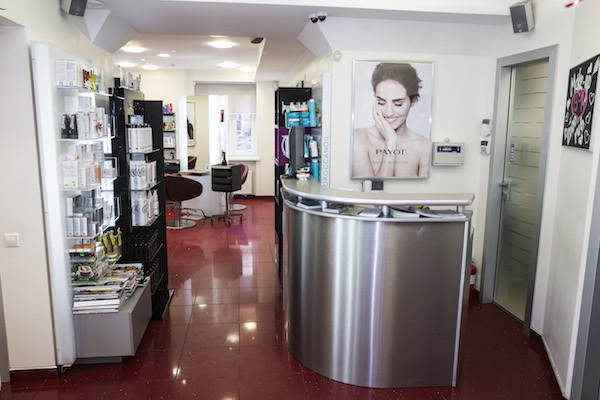 Contact us at +7 966 3801075 or moscow.rentals@yandex.ru and get a unique PROMO CODE for getting a lifetime 10%-discount for all the services at Expat Salon. The offer is available for Moscow Rentals clients and/ or MOSCOW EXPAT RENTALS Facebook group followers. 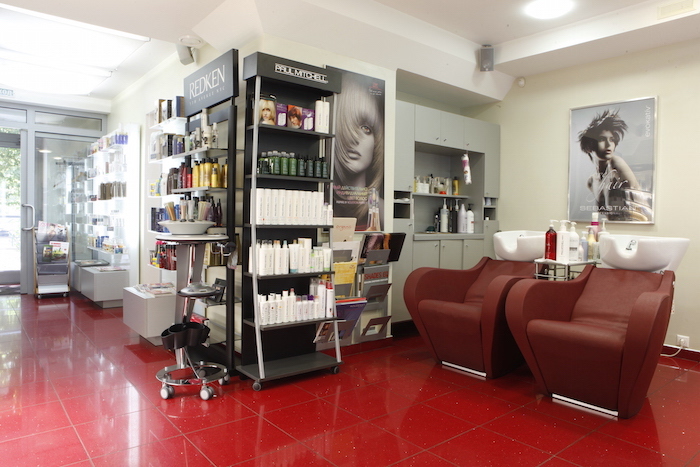 The Expat Salon was created to serve the English speaking community in Moscow. We opened our doors for business in 2004 and have serving clients from all over the world since then. Our experienced team offers a wide variety of salon services and our goal is to make each and every client feel at home. We understand the stress of being an Expat in Moscow and have created an atmosphere that will make you forget you ever left home! Hi there! This is Ksenia from Moscow Rentals. 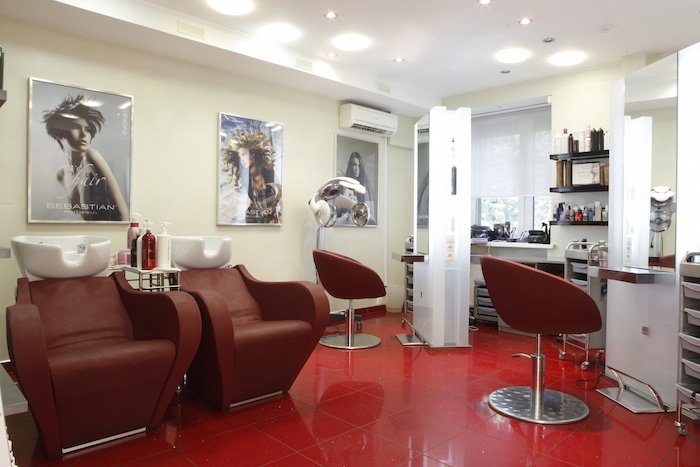 I have visited the Expat Salon today and would like to share my opinion with everyone. I found the place rather fast, it is very close to the metro station. Be aware that the door to the salon is in the yard of the building. You need to walk down the building from the side of the pond and notice a black gate to the yard, there is an intercom button with The Expat Salon name, just press it and you will be let in, the door is right next to the gate. I've had my hair cut there by Victoria. She was very friendly and professional. Gave me professional advice, made some proactive recommendations about how I should treat my hair and did her job fast and well. I was very happy with my new hairstyle :-) Victoria has a good taste and a feeling of what the client will like I think. Or it might be also the right choice of the professional for a client by the administrator. While I was in the salon I've seen several expats who came to get the service there. I could understand it was not their first visit as I could see they were in a very friendly relationships with the administrators. Administrators speak good English and are very nice to everyone. The prices are transparent and you can see them on the salon's website. You will get 15% discount at your first visit :-) Before you pay, they open your client card in their database so that they and you know what you did with what professional, etc. - very convenient.